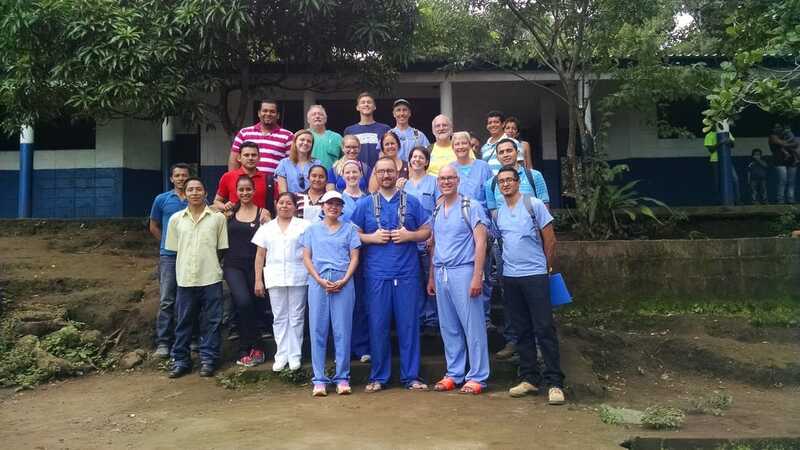 Socios de Cristo is the name for the group of dedicated people at Covenant who offer support and help build relationships with the residents of the canton San Isidro, Berlin, El Salvador. Socios de Cristo is a sister parish ministry which is part of the Presbytery of Des Moines's mission Our Sister Parish. To learn more about the larger ministry, visit OurSisterParish.org. The relationship between Covenant and the community of San Isidro is based on respect and love. Our mission is to help in ways their community has requested, not to send people to their community or give them things we think they need. Socios de Cristo works hard to preserve the idea that our support is one of many tools the San Isidro community has available in building a better life for themselves. This type of relationship has changed lives not only for the residents of this canton but for many, many people at Covenant as our hearts continue to fill with love in ways only this type of mission can do. Families at Covenant are paired with a partner family in San Isidro, El Salvador. (Looking for a partner family? Click here.) We exchange letters often throughout the year as a way to foster friendship across the miles. 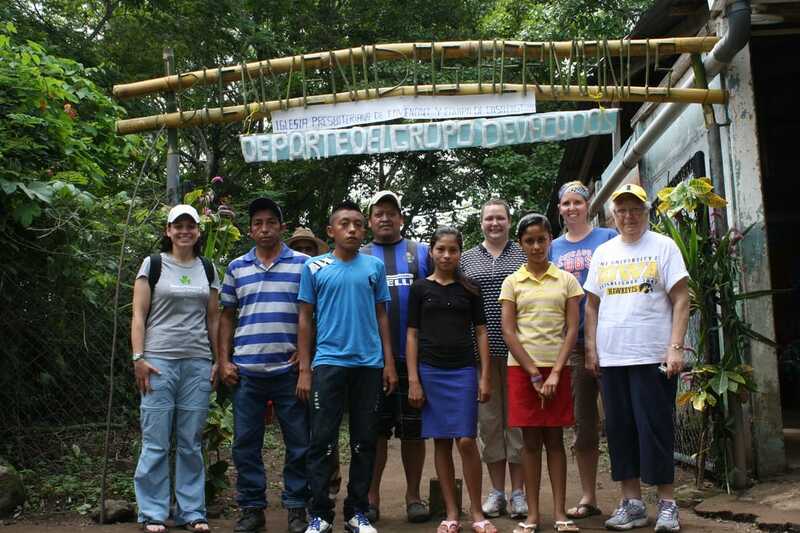 Each year, Covenant also sends a small delegation to visit this El Salvador community. (Want to join a delegation or learn more about becoming a delegate? Click here.) These trips serve many purposes, the main one being they show our Central American friends that we are thinking of them and care enough about them to travel the great distance. The trips also let us experience and understand better the struggles our friends in this country experience in everyday life. The Socios de Cristo group meets every other month and we would love to have you join us. Check out the church calendar for meeting dates or email church@wdmcovenant.org. We meet in classroom N3A. Covenant delegation with residents of San Isidro. 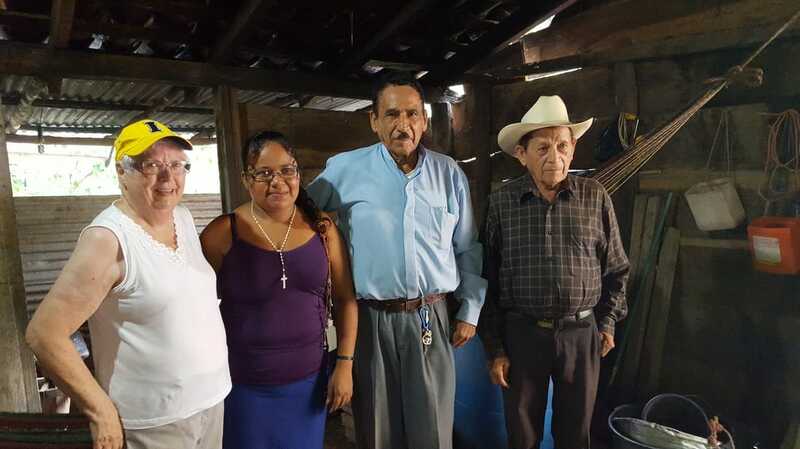 Covenant member with her partner family in San Isidro. 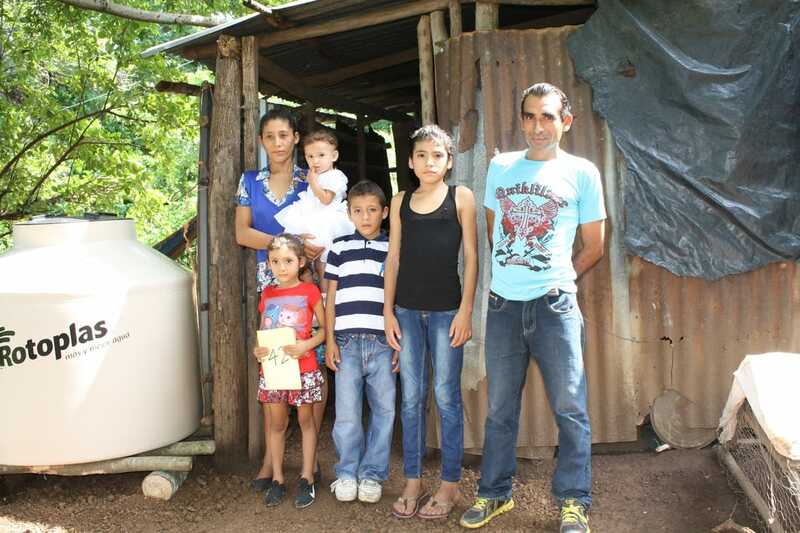 A family shows us the water tank provided by Covenant. For additional photos of the Socios de Cristo ministry with San Isidro on this website, click here. For additional information about Our Sister Parish, click on the document below.